Valid on ordering food from A LA Carte Menu. Valid at listed Bikkgane Biryani outlets. 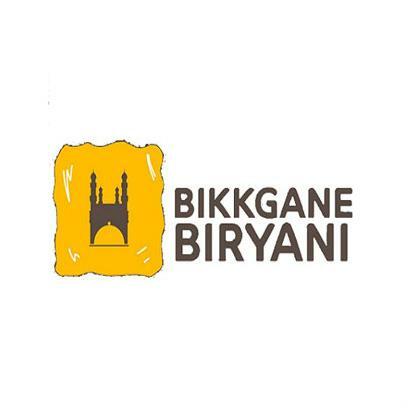 In a world where "authentic biryani" is used more as a phrase rather than served as a dish, we at Bikkgane Biryani have made it our goal to serve truly authentic, Hyderabadi Biryani to those who know the taste that goes with that promise. Using the finest ingredients, our chefs cook a vast array of Tikkas, Kebabs and Curries, which are specially chosen to complement our world class Biryani selection. 1. The customer will get Flat 10% off on ordering food from A LA Carte Menu. 2. Valid at listed Bikkgane Biryani outlets. Click bikkganebiryani.com/locate-us to locate the outlet near you. 3. Valid till 31st December 2018. 4. The voucher is only valid on Dine-in orders. 5. The customer has to show the offer screenshot at the counter to avail this deal. 6. The voucher cannot be clubbed with any other offer/promotion. 7. In case of any dispute, Bikkgane Biryani Management holds all the rights and their decision is final. 8. According to RBI's new guideline, users who have not undergone Paytm KYC will not receive cashback in their wallets. Visit the Bikkgane Biryani outlet to redeem the offer.